Each fall, PDT’s Apprentice and Junior Company members take a ballet on tour to Kitsap County’s elementary schools to entertain and introduce young students to the art of dance. This Season, PDT presents the ballet, The Land of Many Colors. 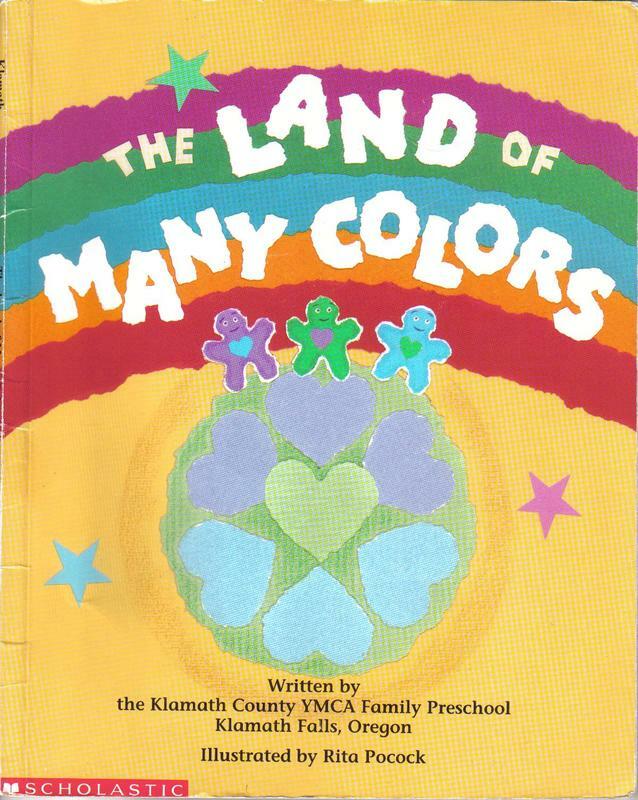 This book provides a simple message of peace and respect for differences and was written by children, for children. It serves as a simple reminder that friends can be found in many ways. Please contact PDT if you would like to book a performance at your public or private school.